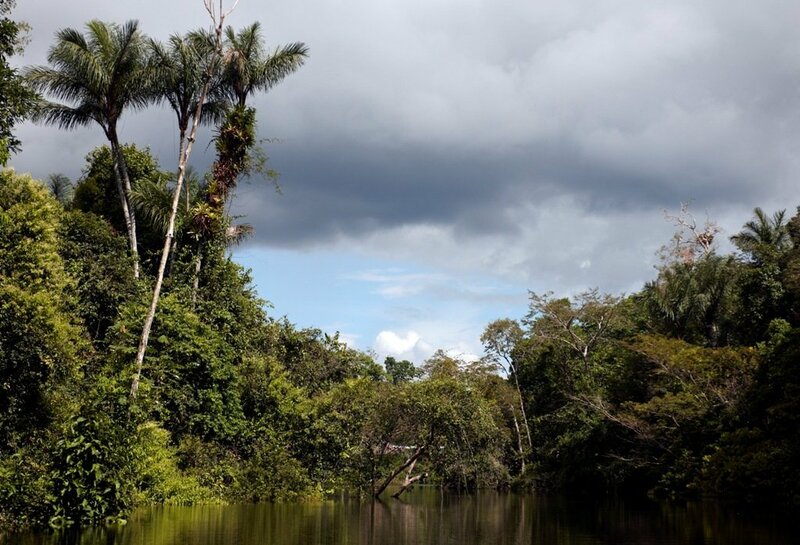 A report from the WWF shows that 1,200 new species were found in the Amazon Rainforest in 10 years. Researchers believe that, with more investments, those numbers could be higher. 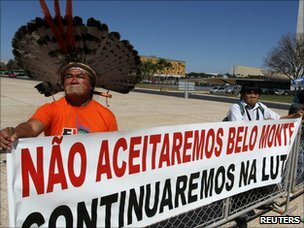 Indigenous people and populations that live off extractivism denounce the impacts caused by paving the roads between the south of Amazonas and Acre. The construction work is ridden with environmental and fiscal irregularities. The Ministry of Environment (Minam), announced the creation of three new protected areas (PA) in the Loreto region. They’re the National Park Güeppí-Sekime, Airo Pai Communal Reserve and Communal Reserve Huimeki, areas very rich on biodiversity. The rumored clean energy produced by powerplants has an impact that governments prefer to ignore. Brazilian researchers and activists explain the risks of these enterprises. The new Colombian government shows interest in expanding mining activities in the Amazon without any environmental guarantees.The Amazon river has dropped to its lowest level in 40 years in north-eastern Peru, causing severe economic disruption in a region where it is the main transport route.